Royal Queen Seeds ' Solomatic Seeds have skillfully pieced together everything that makes CBD so desirable in an autoflowering Seed. 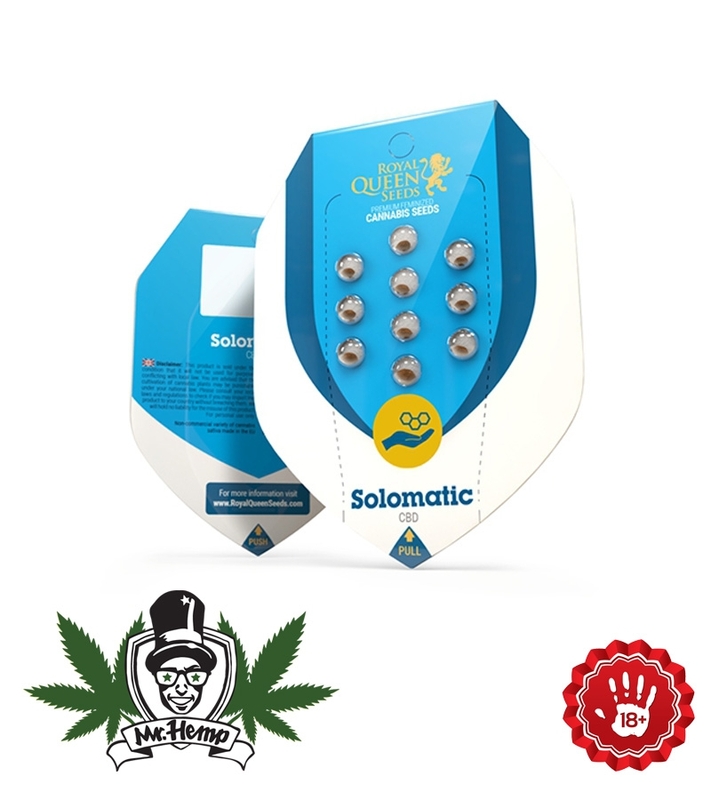 With up to 21% CBD and never more than 1% THC, Solomatic CBD is the Highlight of autoflowering Strains. Harvest month: 9-10 weeks after germination. Genetic background: Diesel CBD x Asia CBD Auto. 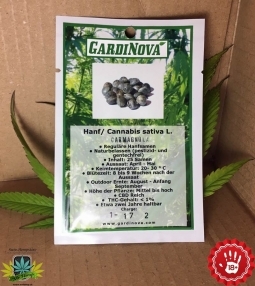 Type: 20% Sativa, 70% Indica, 10% Ruderalis. Effect: Soft, pure and very light.